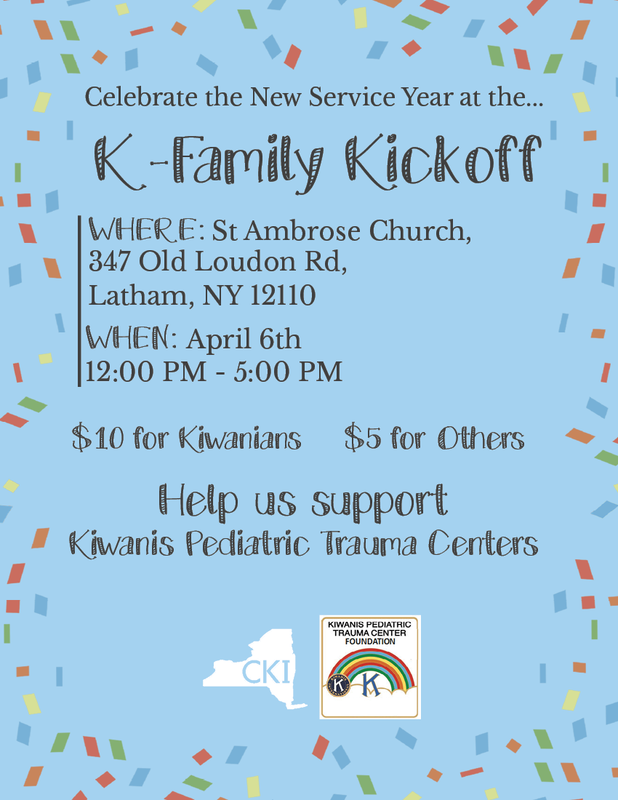 Join us for the 1st Annual NY Kiwanis Family Kickoff! Start off the new service year by chilling with your friends in a cool environment. We’ll ring in the new year with trivia, pasta, and service! Make it your mission to meet new people from all over the K-Family and from all parts of New York. Governor’s Project Week is a week dedicated to educating people on this year’s Governor’s Project, Life’s Necessities: Food and Water. Throughout the week you’ll learn more about the project and ways to get involved! Consider hosting a fundraiser for Life’s Necessities: Food and Water. Some fantastic non-profit organizations to fundraise for are Thirst Project, dedicated to spreading the awareness and eliminating the water crisis, or Feeding America – did you know, for every $1 donated, Feeding America network of food banks provide 10 meals to people facing hunger? You can implement some of these fun fundraising ideas on your campus for these organizations! – Hold a benefit concert with local talents from your campus! – Hold a crafting session and sell what you guys make during tabling! Have questions or want more info? 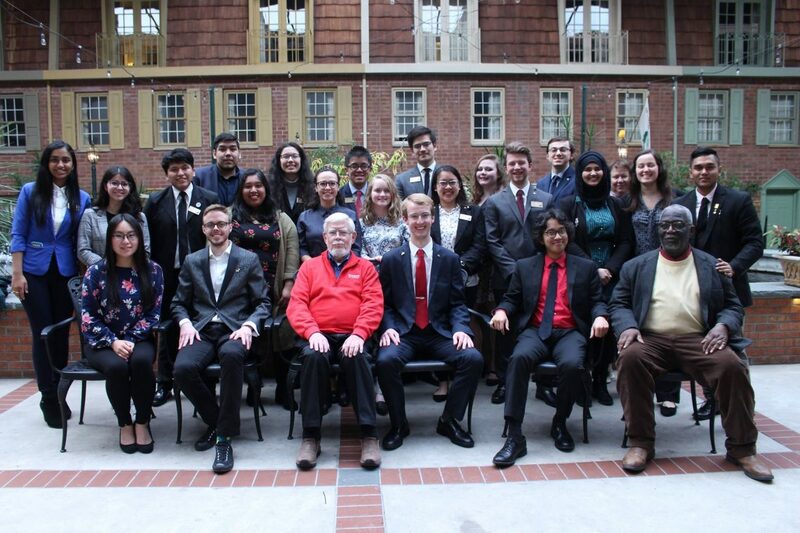 Check out our website at http://nycirclek.org/service/governor/ or contact the Service Initiatives committee at service@nycirclek.org! Have questions or want more info? Check out our website athttp://nycirclek.org/service/governor/ or contact the Service Initiatives committee at service@nycirclek.org!